team members, you just might get a different answer on this one! doing a thorough job, we don’t care when you floss! toothpaste reach those crevices better. 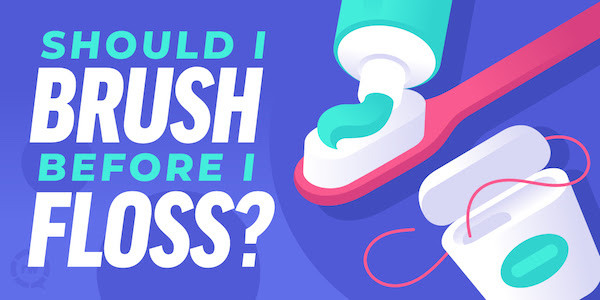 could otherwise be carried by the floss into the very spaces you’re trying to clean out. Want us to show you how? Just ask!